The University Transfer Program offered by the American College in Spain allows students to begin their first two years of studies in our Marbella university center by taking a large portion of the basic courses required for a Bachelor's degree by U.S. universities. Once these first two years have been completed in Spain, the students will transfer their credits to a university in the USA where they will finish their last two years of studies and earn a Bachelor’s Degree. This system, known as 2 + 2, is an academically differentiating element since it allows students to study for two years in Spain and another two years in North America, but with the great advantage of receiving a degree from a university in the USA (where the student will complete these last two years). The advantage of the 2 + 2 method is that it allows students to gradually adapt to the American educational system and language, with much less financial strain for students and their family. 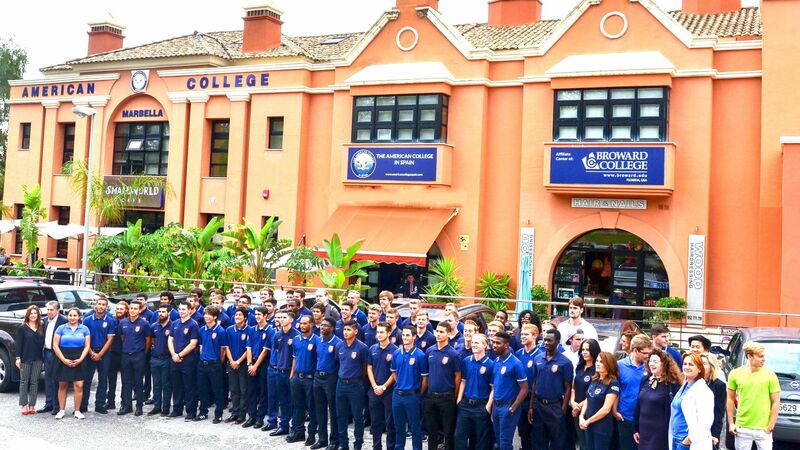 1st and 2nd Year: Students take their first two years of courses in The American College in Spain, which is the equivalent of taking two years of courses in an American university, since ACS follows the Broward College curriculum. 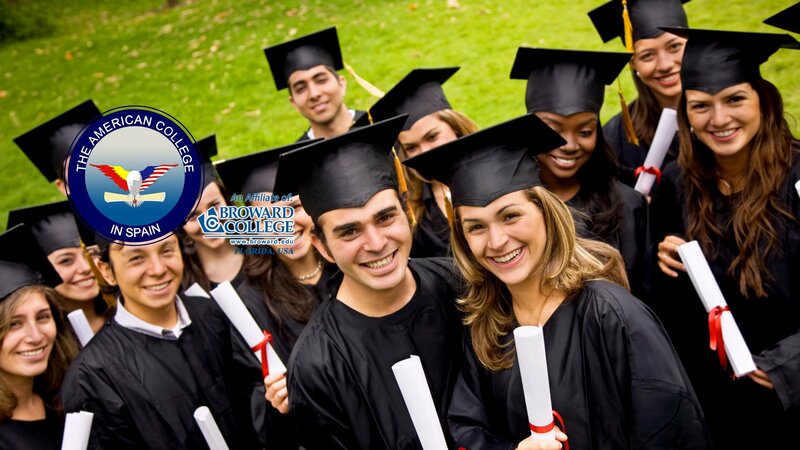 The credits obtained will allow students to transfer and complete their degree in the USA. 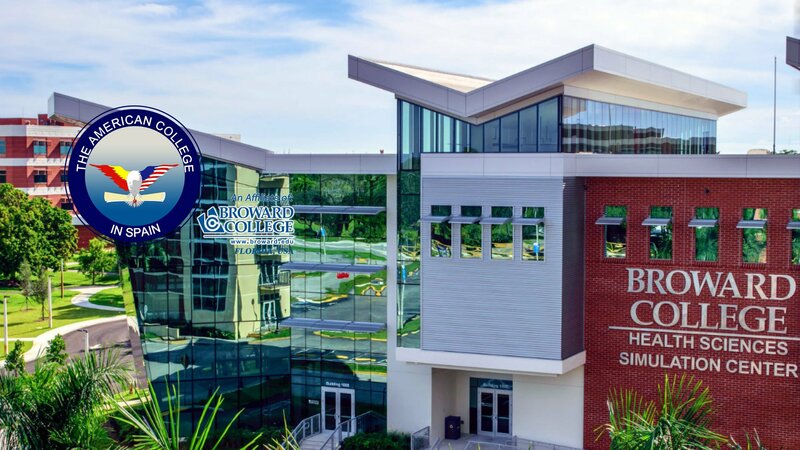 3rd and 4th Year: Students can finish their last two years at Broward College in Florida, or they may apply for admission at another US university that accepts transfer students in order to obtain a Bachelor’s Degree.